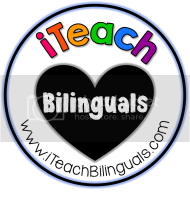 Bitty Bilinguals: Teacher Week: Taming the Wild! Well, I didn't keep up with Teacher Week like I had planned...here it is Thursday and I am just getting my second post of the week done. The days before school starts are slipping by so quickly and I am just now realizing it! 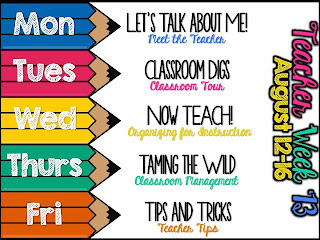 Oh well, today's topic is classroom management, so I am linking up with Blog Hoppin' to talk a little bit how classroom management goes in my classroom. Last year I started using Class Dojo in my classroom and I love it! It is an online class management system and best of all -- it is FREE! So this is a screenshot of my students' page from last year. I had a superhero theme and the site allows you to upload your own clipart (love that!). I have this set up at a computer in the classroom and it is so simple to use. 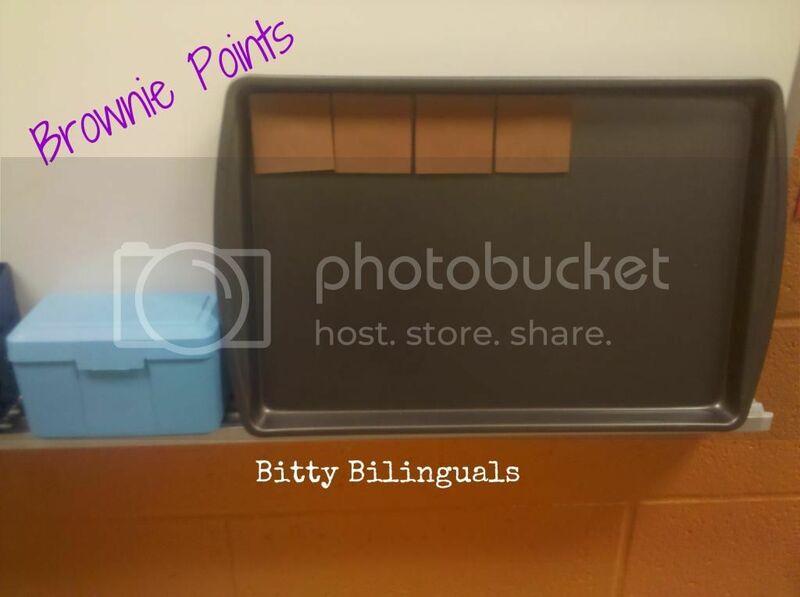 The students can get points for positive things (great ideas, being kind, working together, etc.) and negative things (hitting, stealing, being dangerous, etc.). To get or lose a point, the students just have to click on their names and click what they get a point for. What is nice about the behaviors, is that they are editable. So if you have something important in your classroom you can make it a positive or a negative point. 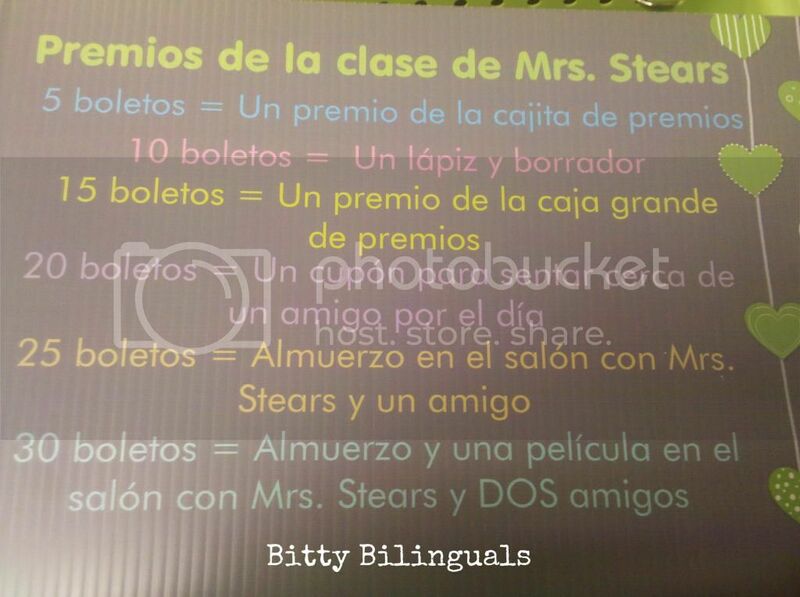 The added bonus to being editable, at least to me, is that I can edit the behaviors to be in Spanish! I love that! All I have to do is say, "Emma, Amixam, and Gael, I really like how you are working together, go give yourselves a point for teamwork." And the students take care of it. (I know what some might be thinking -- I haven't had any problems with dishonesty, they are really good kids). 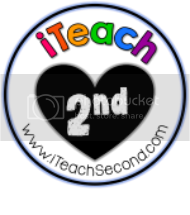 If I had an awesome lesson and everyone was on task, I can give everyone a point with one button, too! In my class, we do "You Rock" tickets for individual behavior. 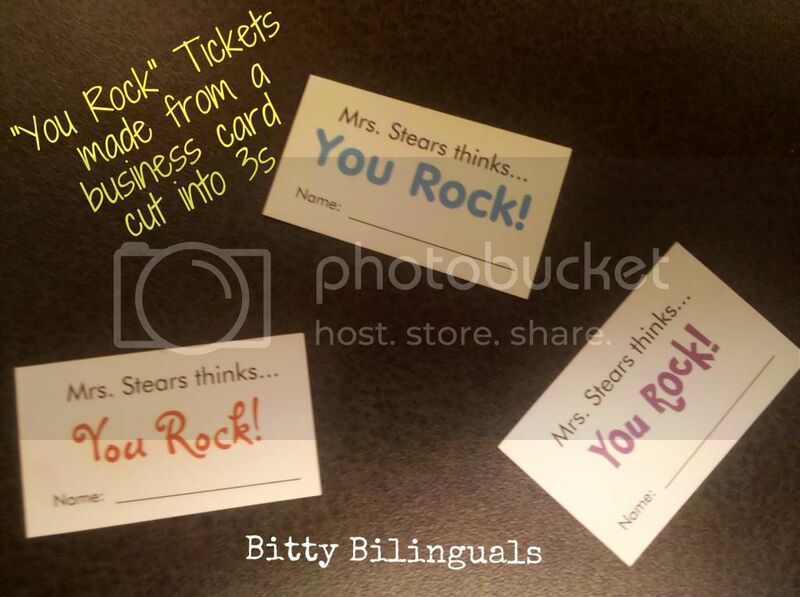 I made business cards at Vistaprint and cut them up to make mini tickets for my students. My kids can get these for getting seven or more points on Class Dojo, for returning things on time, for getting a compliment in the hallway, etc. These are a pretty big deal to get and my kids feel awesome for having them. On the 15th every month we have a class store and my kiddos use these to buy items. I am still amazed how my students will save their tickets so that they can eat lunch with me. I am really honored when they do that. Seriously, I would be all over the skateboard erasers before eating with me!!! 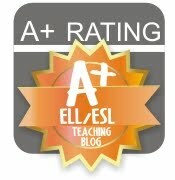 I love my students! Then the last thing I do is Brownie Points. I know that this is all over Pinterest and in many classrooms, but I use it as my whole class incentive. The students can get a brownie point for good behavior at an assembly or a good note from a substitute teacher; if we get a compliment in the hallway we can also get a point. 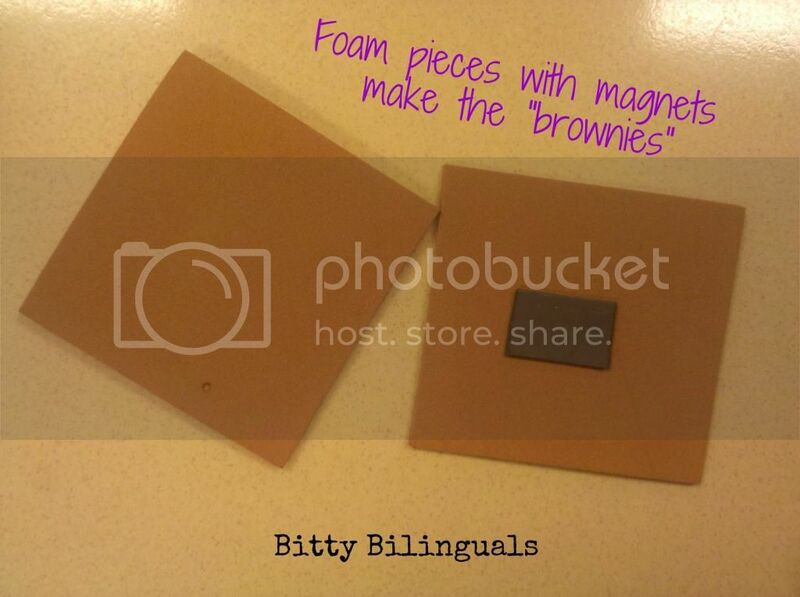 When the board is filled the kids get a brownie party (aka, eating brownies while watching a Magic School Bus movie). We usually get 2 or 3 parties a year and the kids love it! Wow! That was a long post - if you made it all the way through it -- I puffy heart you! 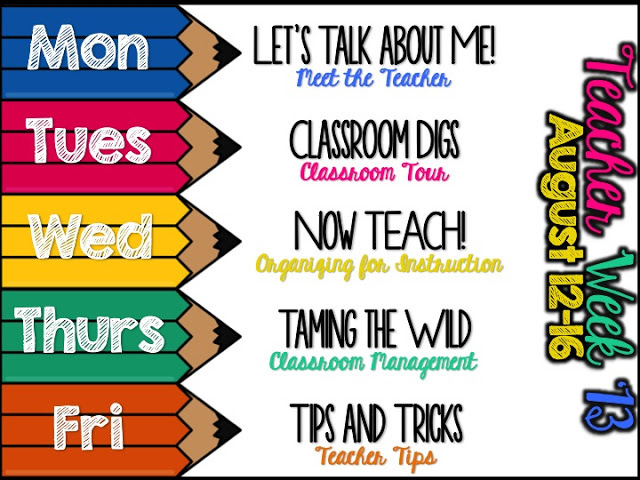 Tomorrow's topic is Teacher Tips and Tricks - I am going to have to think about that one...hmmm! What are you using in your classroom that works for classroom management? 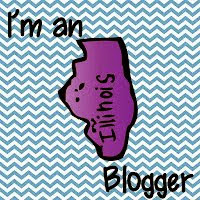 The hardest part about managing a blog is posting regularly! But I believe quality matters more than quantity. And your rare posts surely don't lack for quality.